Midsomer Norton burrows at the heart of the Somer Valley between the River Somer and Wellow Brook. 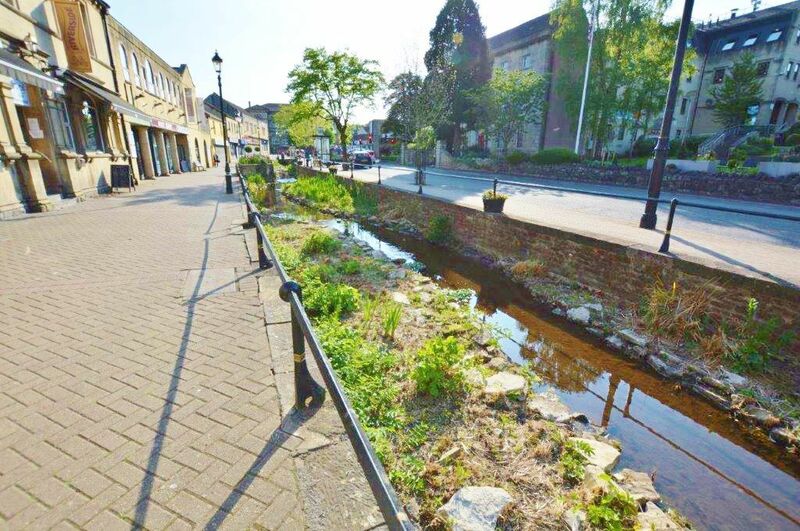 The river itself runs the length of the town centre and was regenerated in 2012 in a bid to improve the aesthetics of the town centre. With a long history the town boasts a number of early churches and other historical features that only add to the pleasant aesthetics. Providing a number of shopping and service industries for the surrounding areas as well as supports supporting music venues and bands. 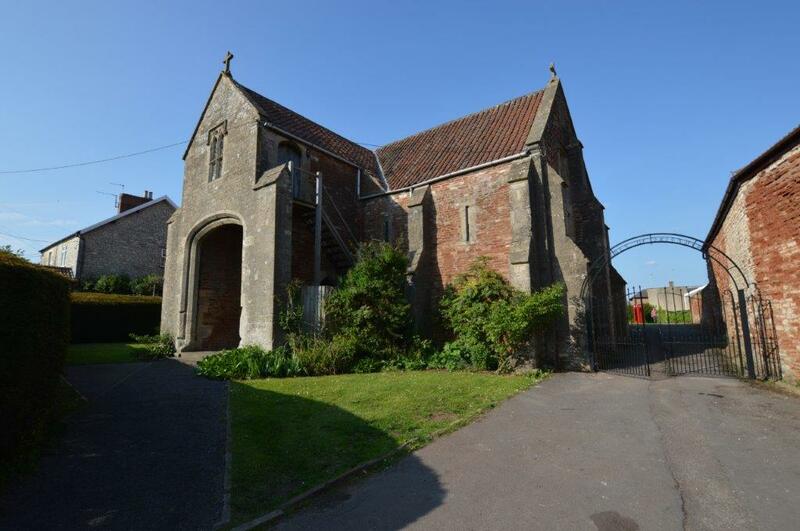 Midsomer Norton has four primary schools and two large secondary schools. It is also home to a leisure centre, several sports clubs and provides youth opportunities such as scouts and guides.